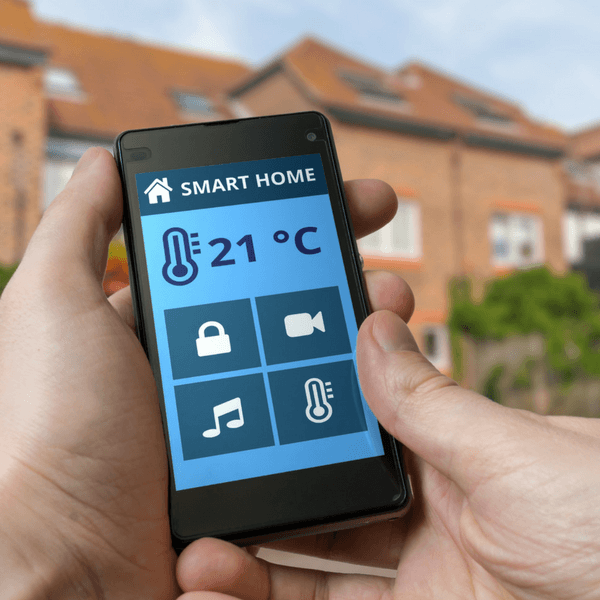 In this modern day and age, homes are getting smarter. 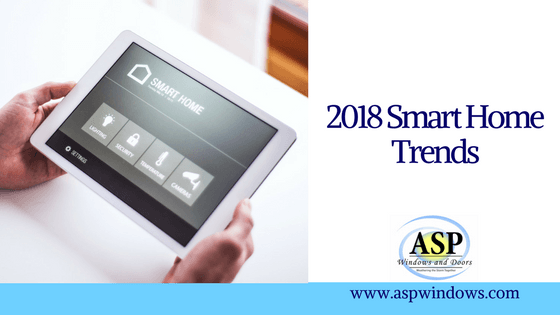 What we mean by this is that technology is advancing, and we now have more options than ever to implement smart products in our home. 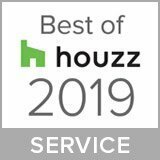 From baby monitoring devices to advanced lighting automation, there are many choices when it comes to making your home more modern and technology-friendly. From smart locks, sensors, thermostats, and more technological gadgets, you no longer have to sacrifice your modern home decor. For many, your home’s design is pretty much everything. Individuals would often reject any technologically-friendly devices simply because they didn’t blend into their home’s style. Yet, now, this has all changed. All advanced add-ons to your home can be perfectly integrated and adapted to your home’s style. Thermostats now come with a modern touch, and even smart door locks can come in all shapes and forms. No more excuses! We all know those times where we’ve left the air conditioner or thermostat running when no one was home. We all forget to do this, especially when we’re in a hurry for that important meeting, or because our kids will be late for school. The guilt trip is over. With your smartphone or tablet, you can now power off your air conditioner from just about anywhere. Whether you’re the airport, an appointment, or at your child’s graduation ceremony, turning off your aimless A/C has never been easier. Carrying some heavy grocery bags or perhaps a baby chair can be quite challenging without having someone open the door. Smart door locks will give you peace of mind by automatically unlocking doors as soon as you approach the door. Because this is the case, you will have easier, quicker, and a more convenient access to your home. No more searching for your key, or juggling everything at once before opening your doors. If you are a worried parent, this will appeal to you the most. Watching your kids get home safely from school while you are running errands, or making sure they’re doing their homework can be quite convenient. 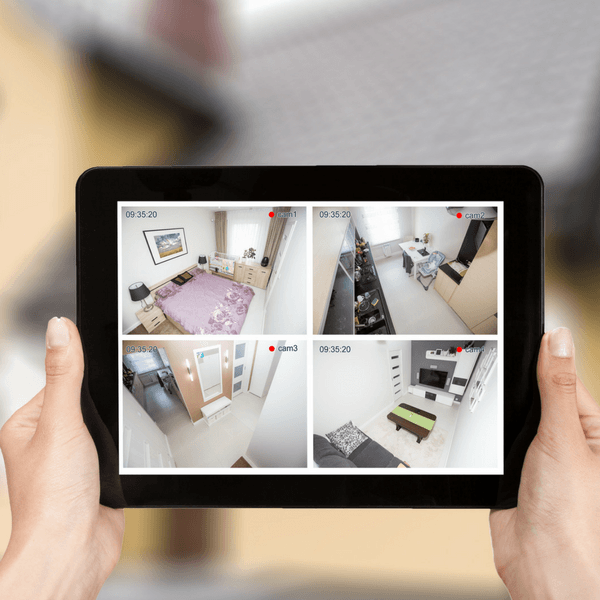 You can now set up specific alarms and cameras around your home. This can ensure your kids are safe and that your home is properly functioning with no surprises. Living in Miami? Worried about hurricane season? You can put a stop to that by installing impact doors and windows that will make you stress-free. One of the main advantages of impact doors and windows are not only that they are hurricane-resistant but they reduce noise. Whether you need to block out a barking dog, or construction down the street, you now can. Not only can you install more durable and safe doors or windows, but you can also design them to fit your home. If you need a more modern look or a traditional door, you have many options. Though there are many more technological gadgets that we can think of, these are the top few. Whether you want to make sure your home is safe from robberies, need to watch over your children, or have easy access to different controls of your home, now is the time to do it. If impact doors and windows are your favorites, ASP Windows can help you get them.